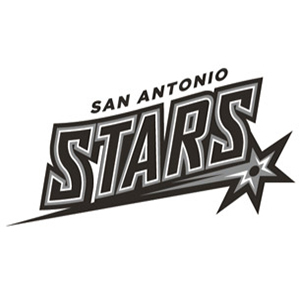 The complete San Antonio Stars schedule. 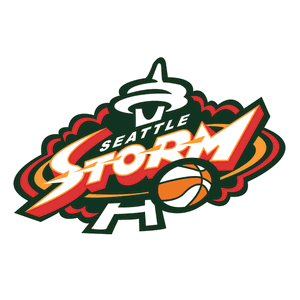 The complete Seattle Storm schedule. 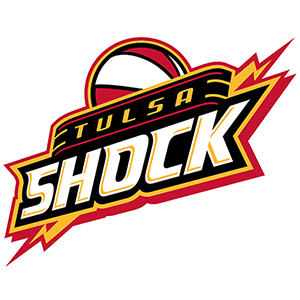 The complete Tulsa Shock schedule. 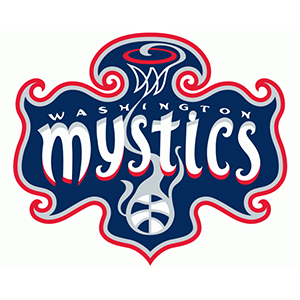 The complete Washington Mystics schedule. 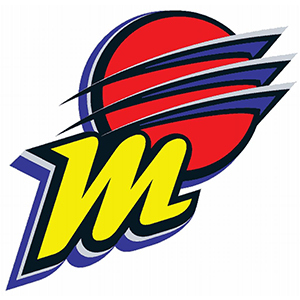 The complete Phoenix Mercury schedule. 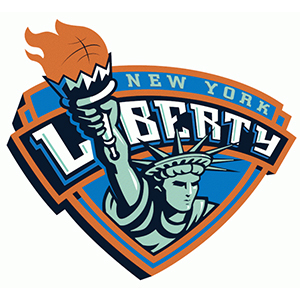 The complete New York Liberty schedule. The complete Chicago Sky schedule. 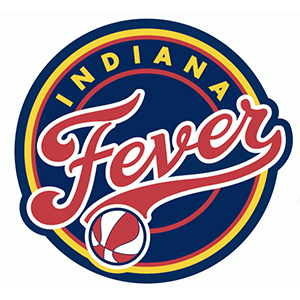 The complete Indiana Fever schedule. 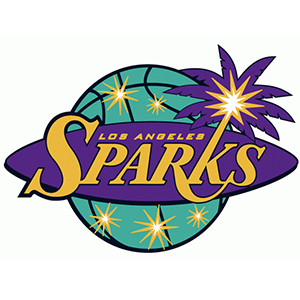 The complete Los Angeles Sparks schedule. 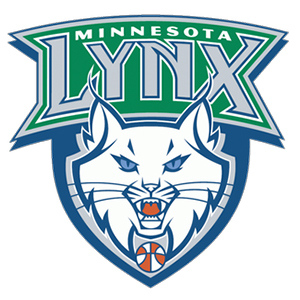 The complete Minnesota Lynx schedule. 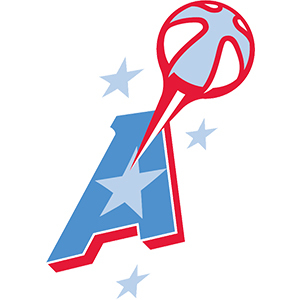 The complete Atlanta Dream schedule.